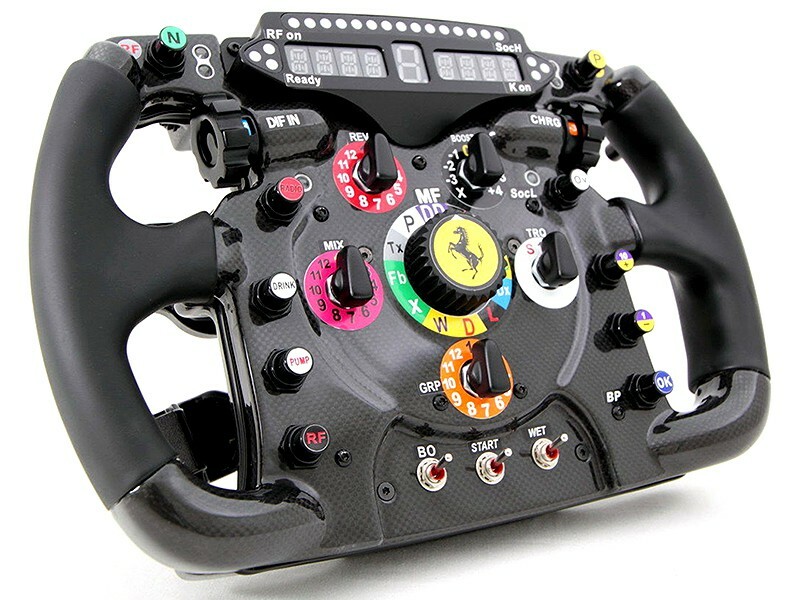 apart from getting in the seat of a real Formula One car, having a replica of a certain part of this wonderful racing machine is probably the dream of any Formula One fans. 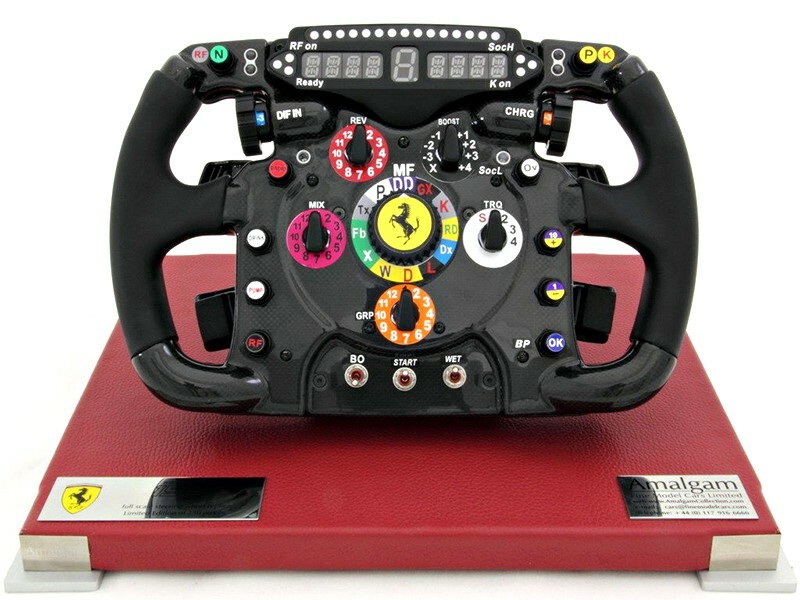 i am not sure if all the Formula One race teams understand this fact but one thing for sure is that Ferrari certainly does understand the latter point, as it presents to all Ferrari Formula One fans the 1:1 scale full size 2011 Ferrari 150° Italia Steering Wheel Replica as used by Fernando Alonso and Felipe Massa in the 2011 Formula One Championship. if this isn’t something for fans to go gaga about, i don’t know what is. 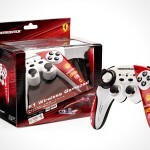 this faithful replica is hand crafted from genuine carbon fiber and comes complete with moving buttons, paddles and switches. 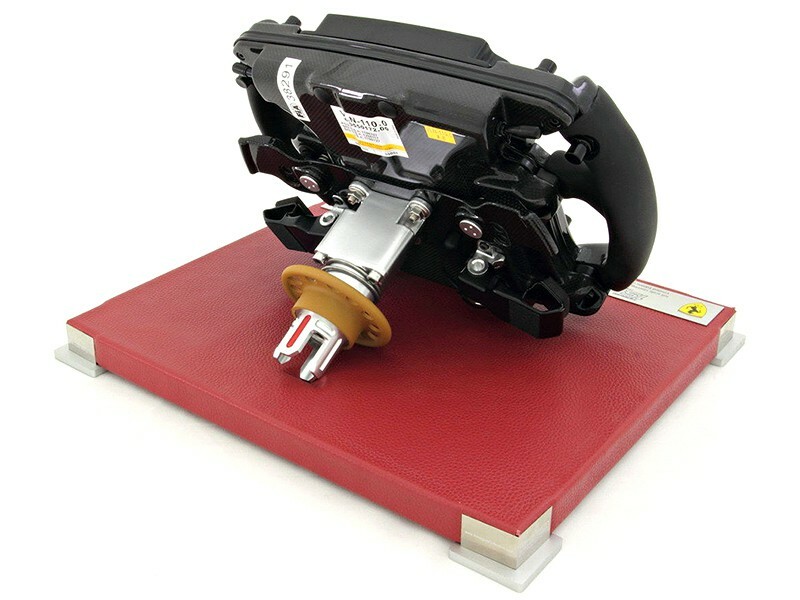 though it has moving buttons but do remind yourself it is a replica, so don’t go around trying to fix it into your own ride. 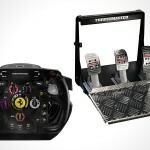 with a steering wheel looking so awesomely gorgeous, it is worthy of a space on your display shelvings – especially when it comes with a red leather base and a clear dust cover. 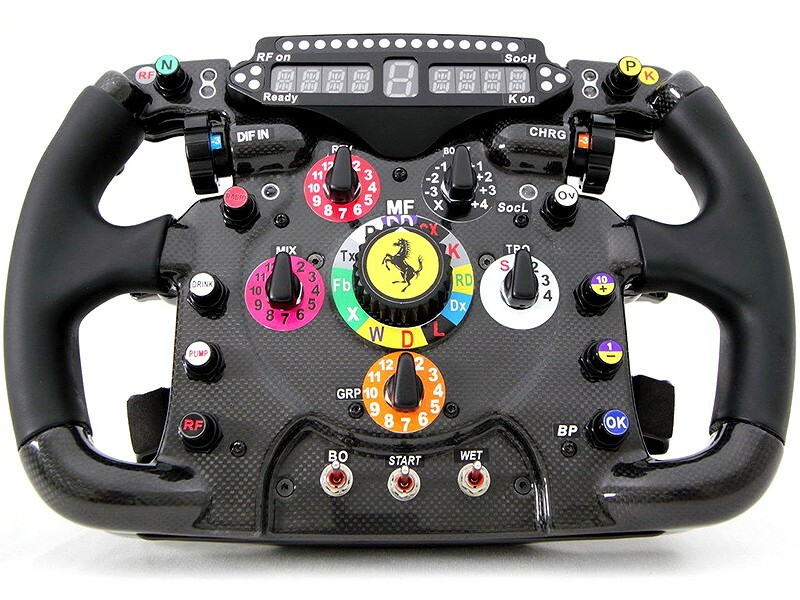 the 1:1 scale full size 2011 Ferrari 150° Italia Steering Wheel Replica has a limited production run of just 250 units and you can get yours for just US$2,230.15. 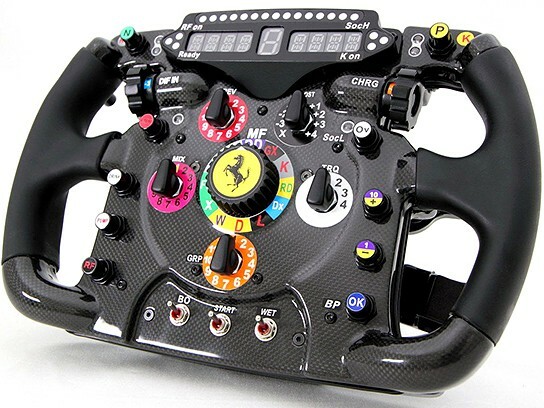 not awfully expensive if you considered a real Formula One car cost around $10 million each, plus each replica steering wheel comes with a certificate of authenticity and an unique numbered plaque on the base.